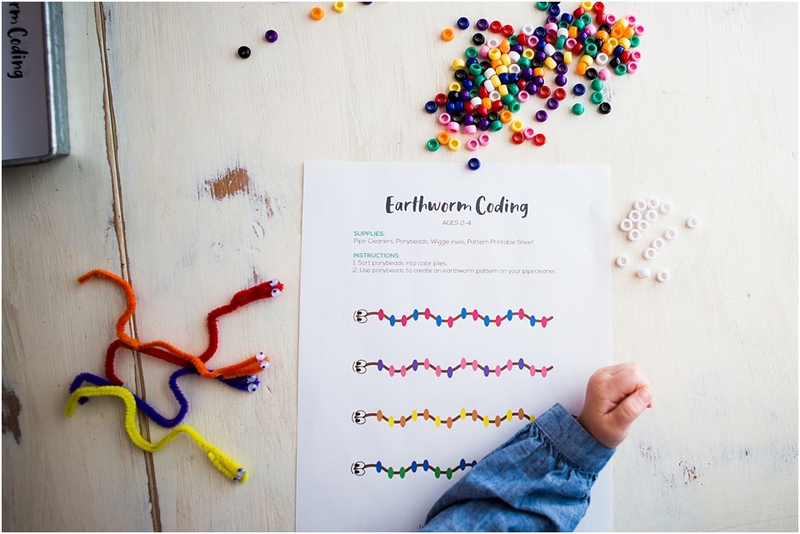 Teach easy screen free coding for preschoolers as the beginning steps to coding through this free printable earthworm activity sheets. 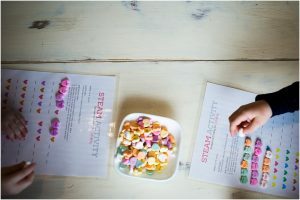 Coding activities without a computer starts with simple sequencing while engaging their minds in creativity, problem solving and math. 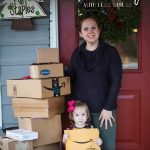 I’m a firm believer in letting my preschooler explore and learn through hands on activities. 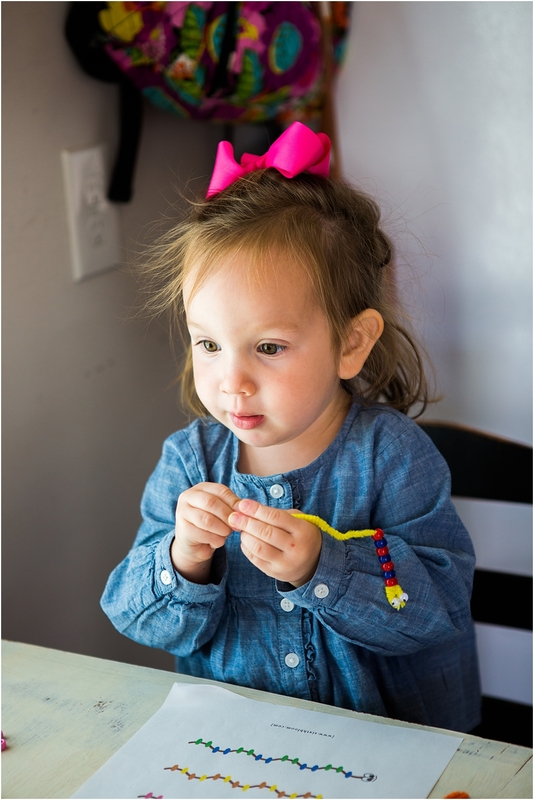 I find myself drawn more towards the screen free coding activities as she is so young and I truly feel like the manipulative only strengthen her fine motor skills. I hope you’ll use this free coding worksheet as a resource to help you out! 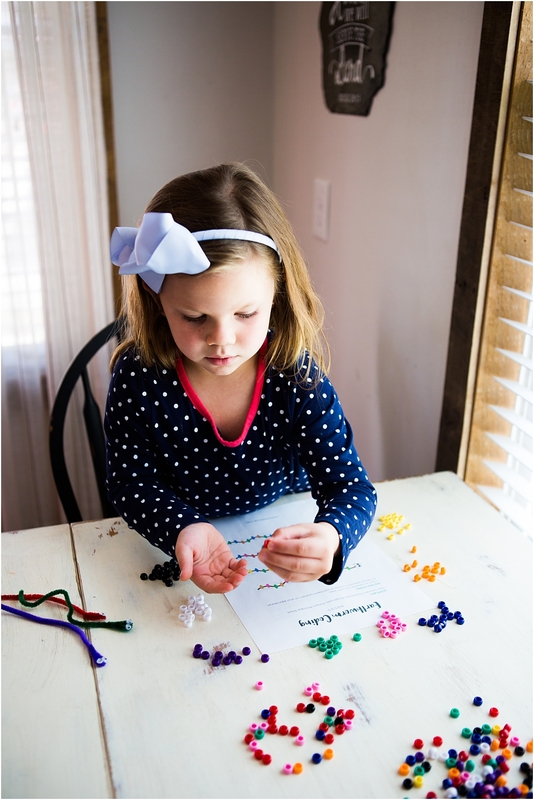 You may wonder how preschoolers can learn coding at such a young age, you have to start somewhere, right? Starting with basics and simple coding with the end goal being to one day code for computers. 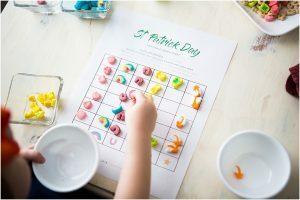 This is a preschool coding activity without computers to prepare them for the next step in learning to code. 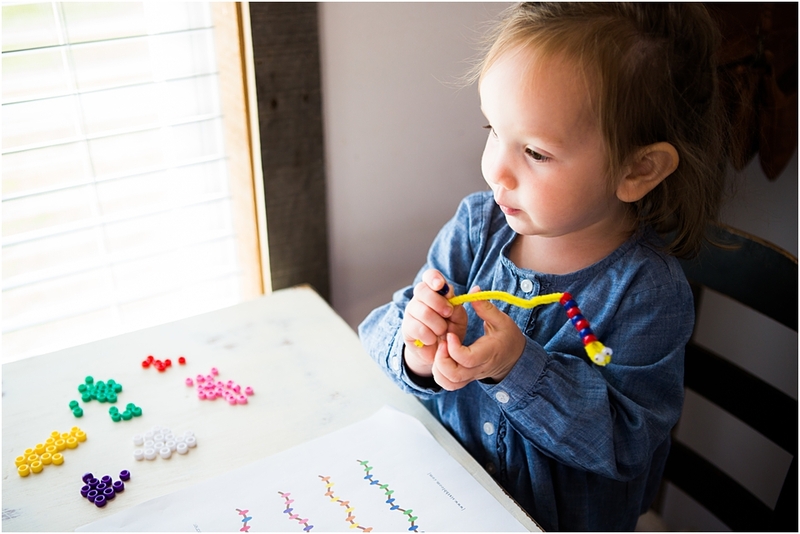 As an activity focused around screen free coding for preschoolers it’s the first step for early learners in the world of coding with sequence and following patterns. 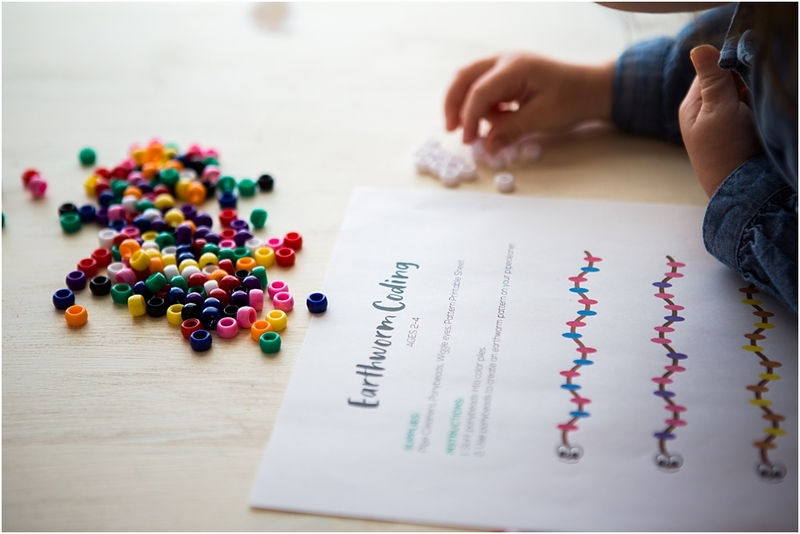 Today I’m sharing our most recent STEAM activity for preschoolers centered around earthworms. 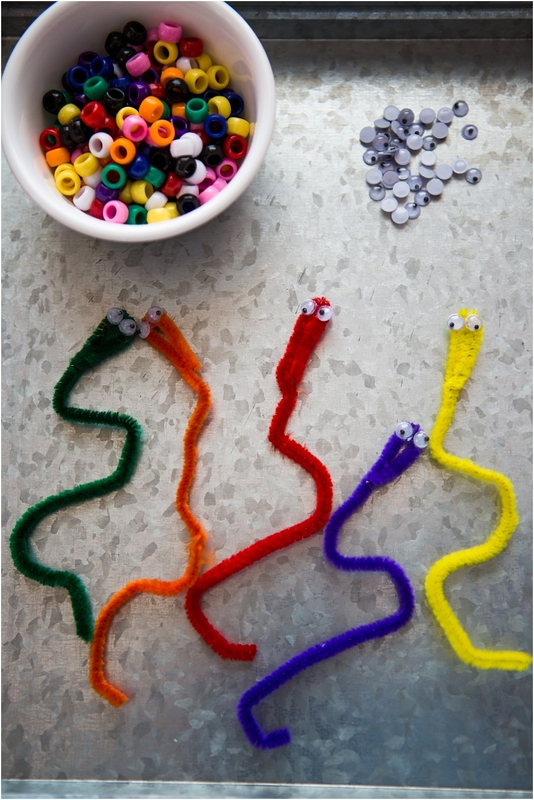 For you moms or preschool teachers this is an easy worm activity for preschoolers to plan and prep for. 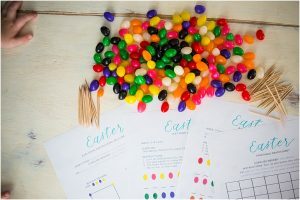 I’m all about easy for us…plus it only requires the FREE Printable and a few other materials needed. 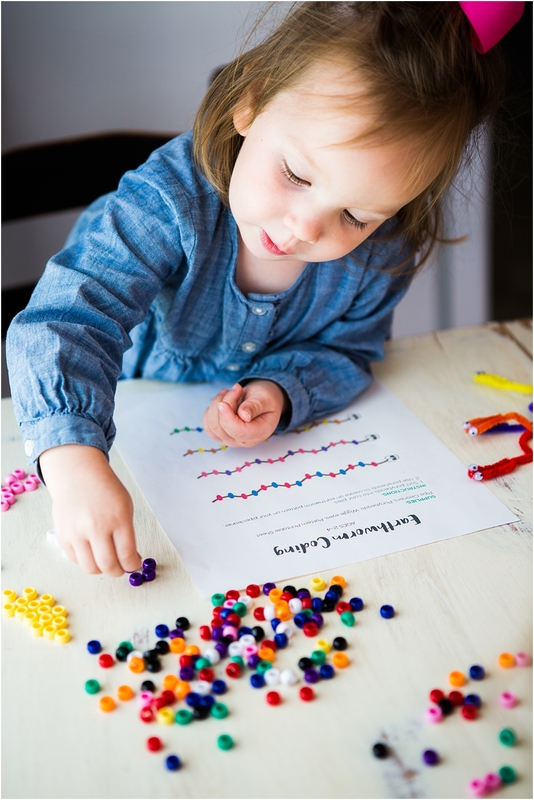 I strongly encourage you to let your little three and four year old preschoolers explore the materials first. 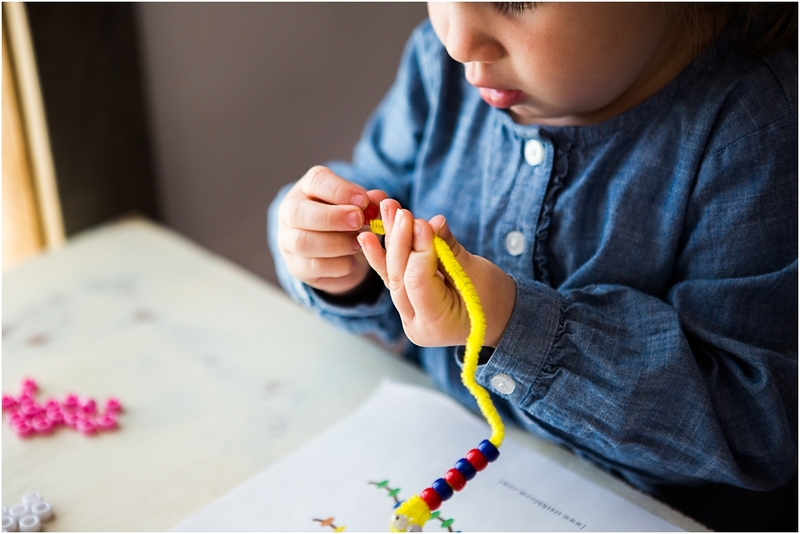 If you don’t let them explore you will frustrate them as well as yourself…giving them the time to explore the materials allows them to engage strongly in the activity. It’s a very healthy way to start an activity, otherwise they are too excited, won’t listen and everyone ends up frustrated! With me on that one? 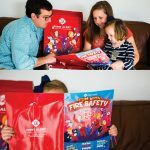 1- Laminate: I always laminate my printable first, so this way we can use them over and over…with easy clean up if need be. 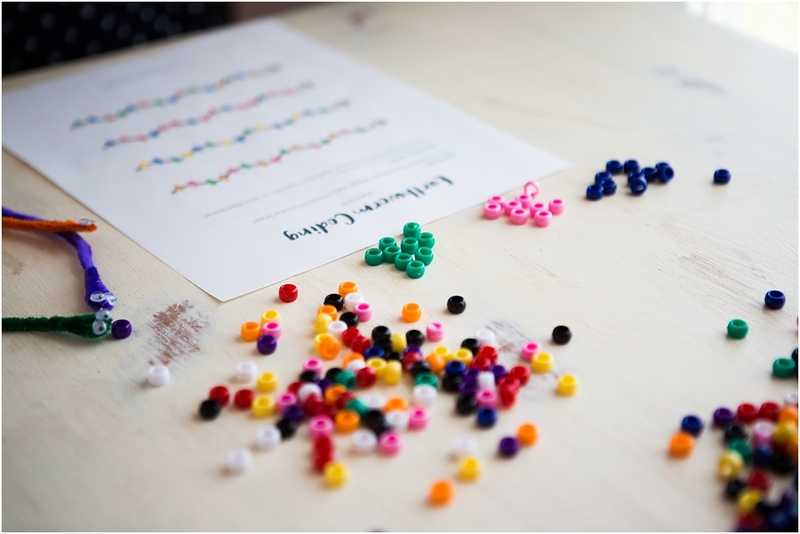 2- Sort Colors: Have your preschooler sort all of the pony bead colors. 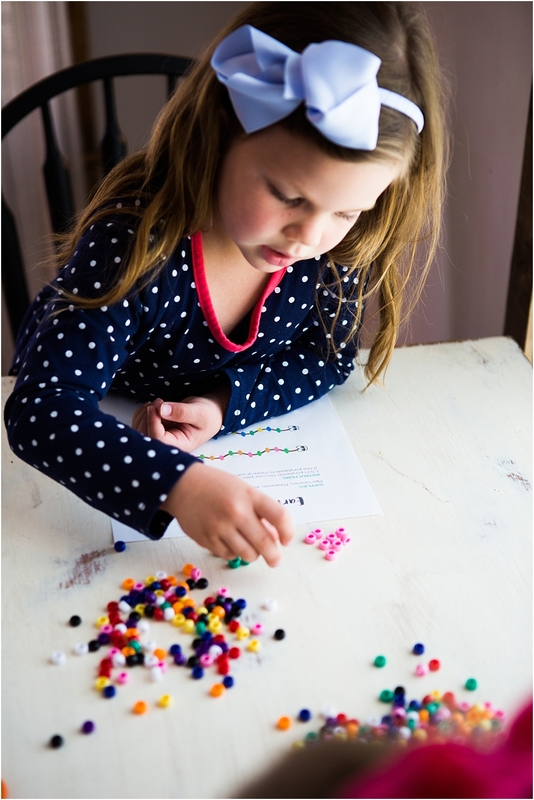 3- Talk and Ask: Talk about the different colors and ask questions as you are sorting. 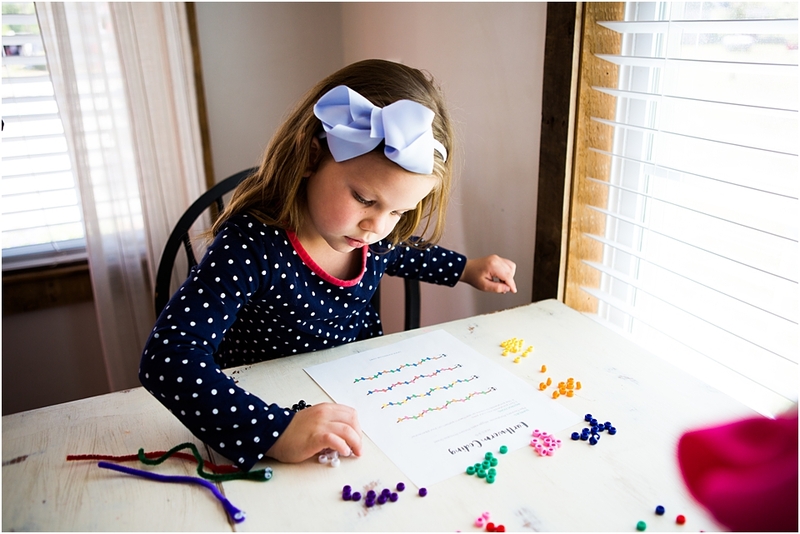 4- Follow Pattern: Let them begin to sequence and pattern on their printable, matching the colors. 5- Art: Now go ahead and let them place the pattern on the pipe cleaner earth worm. 6- Complete: At the end of the pipe cleaner once the pattern is complete, circle around the last bead and push the remaining piece of pipe cleaner through other pony beads. Feel free to cut extra off if needed. Remember the entire process with STEAM is so vital and important. 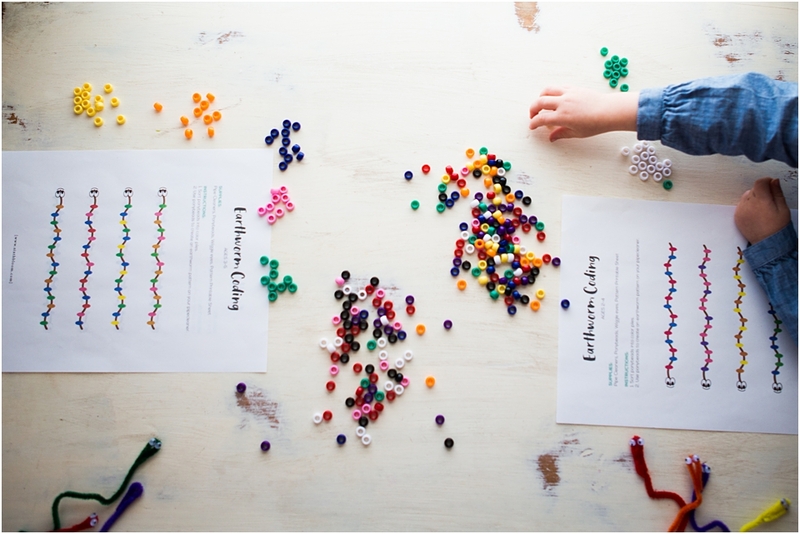 If you are new to the idea of STEAM Activities for Kids and the process please be sure to hop over to my article on Everything You Need to Know about STEAM. 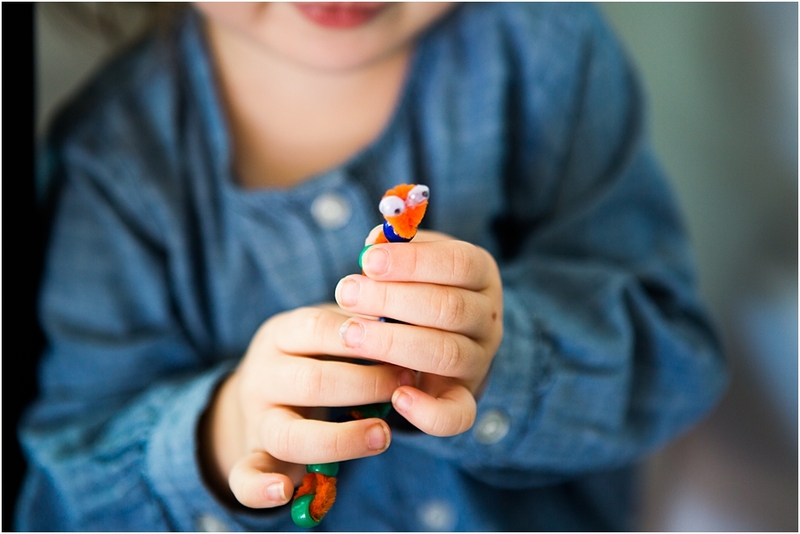 Here I try to go in depth on why STEAM is important in Early Childhood Education. Investigate – what I just talked about in letting them explore the materials leads to #2. 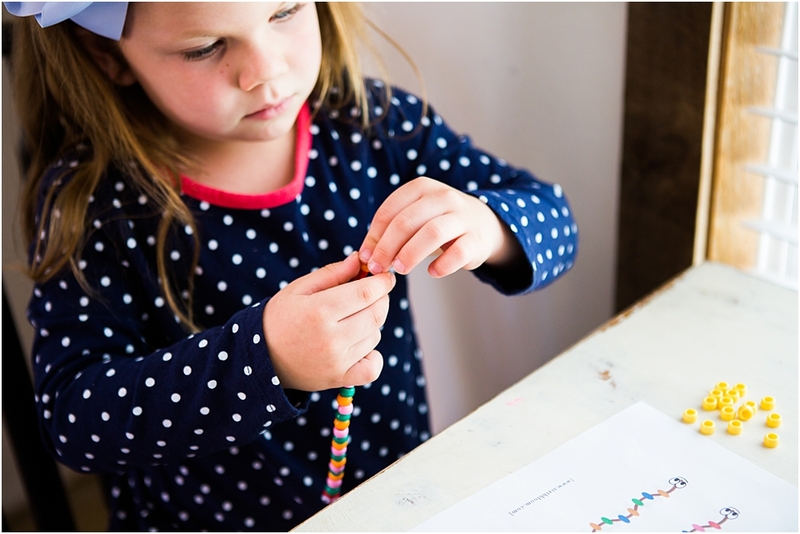 Discover – let them discover the materials, talk about the materials and what they are made of. Connect – connect earthworms to their lives, go outside and talk about where earthworms live, talk about the colors they are using. 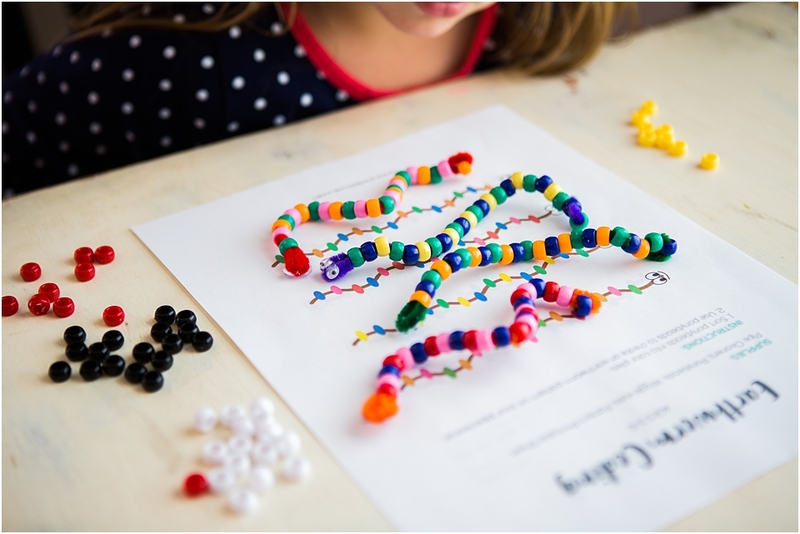 Create – create the patterns/coding and place on pipe cleaner. 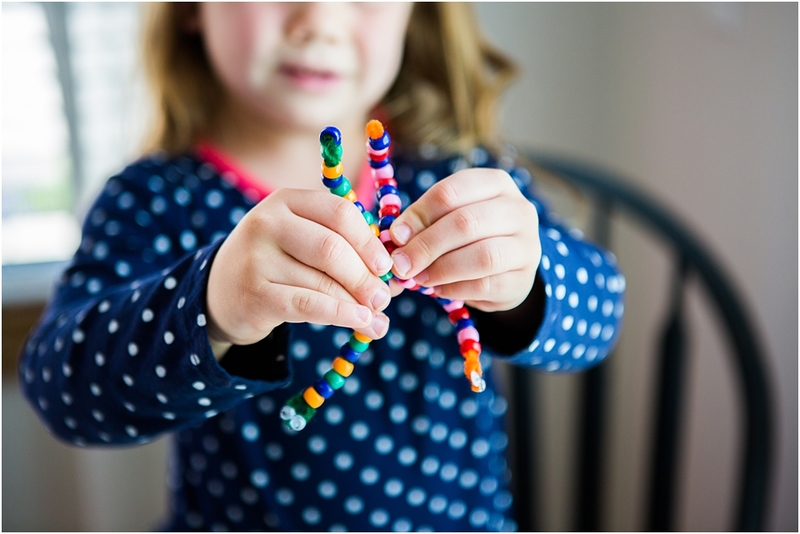 Reflect – ask them about earthworms, ask them about the patterns they created – get them to talk! Science – talk about earthworms and the importance they are within our soil and gardens. 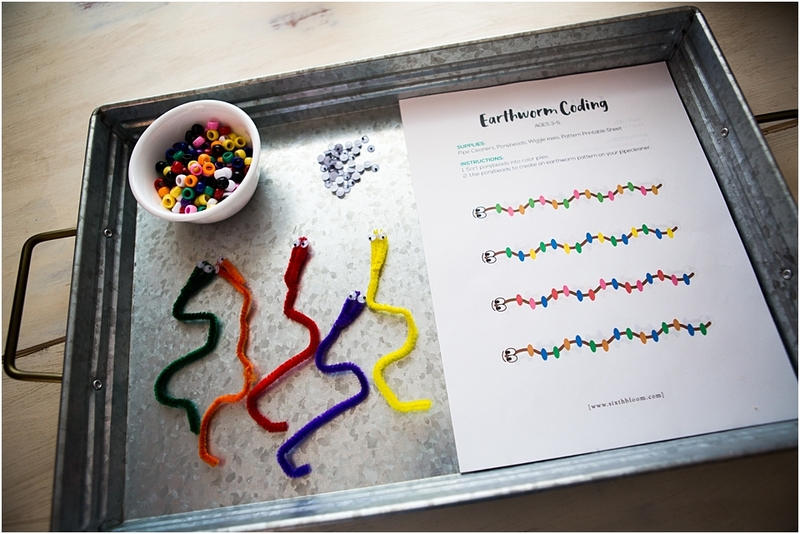 Art- Talk about colors and the fun activity of putting together your earthworms. 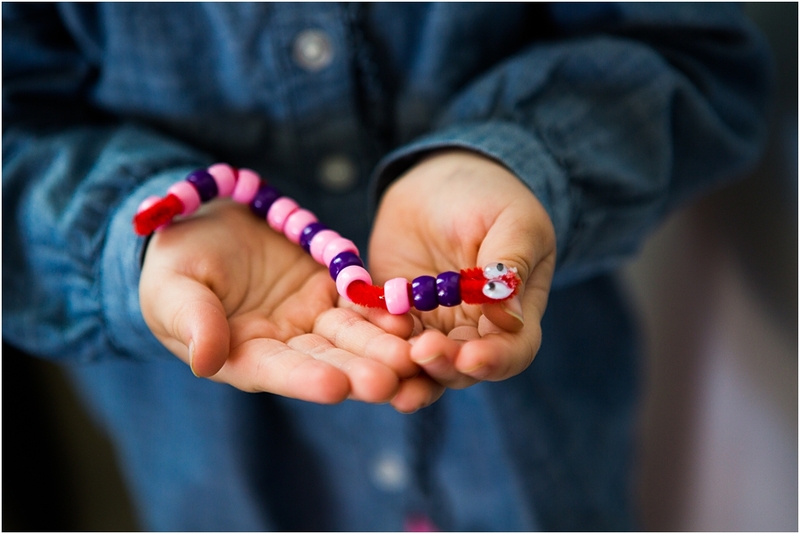 Math- We always counted our pony beads as well as counted how many earthworms we made! 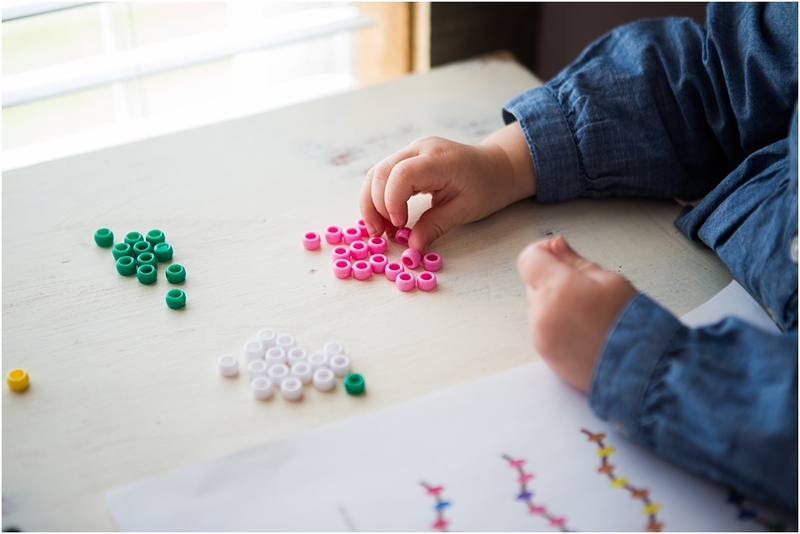 As Preschool Steam says ” You can get your children to start thinking like a coding programmer with very few supplies and no screen time.” high-five to getting started with teaching your preschoolers coding! 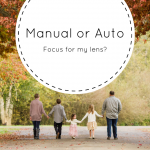 Should my Lens be on Auto Focus or Manual Focus? 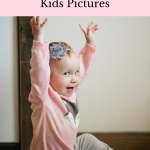 Hello, I am having a hard time downloading the free printables. I have subscribed to your sight and received the password. I did download one item but when i went back to download something else it wouldn’t let me until i joined again and when i went all the way back to the email you sent me the second time it didn’t ask for the password. Very confused. 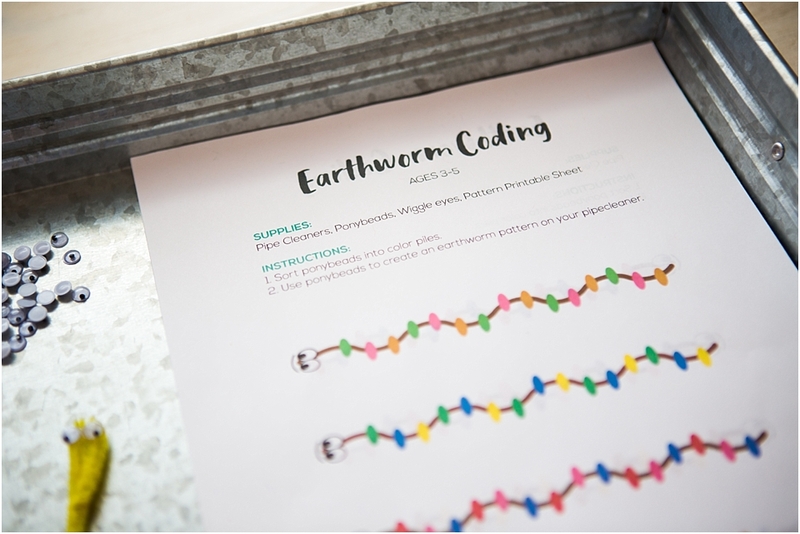 I am interested in your earthworm coding activity. Thank you for addressing this issue. Thank you for notifying us of this, we are working to get it solved. In the meantime I sent you an email with the direct pdf. Let me know if you have any further questions! Angel, I just emailed you! I’m sorry! I signed up for your site but I was never sent the email for the free printable. I am terribly sorry about this – I’m going to work on the issue! in the meantime can you email me and I’ll send you the pdf?